DAINTY & FLORAL: Jumping for Handbag Joy! I am so excited to hear about the newest Target collab that will be debuting in October! 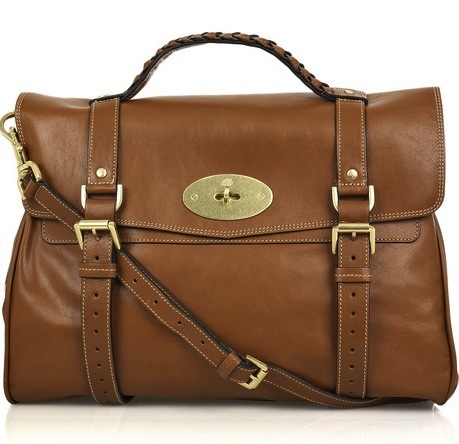 It just so happens to be with Mulberry!!! For those of you who haven't heard of this English handbag company--you are in for a luxurious treat. Mulberry creates some of the most tasteful and classic handbags, made even more famous by Alexa Chung (who has a bag in her name). I absolutely drooled over these bags the whole time I was in London and now I will finally be able to afford my own! Oh Target, you never dissapoint--from collaborations with Anna Sui to Hayden Harnett to Zac Posen! Thank you for making such fabulous designers available to everyone (especially us college students), you really are too kind!